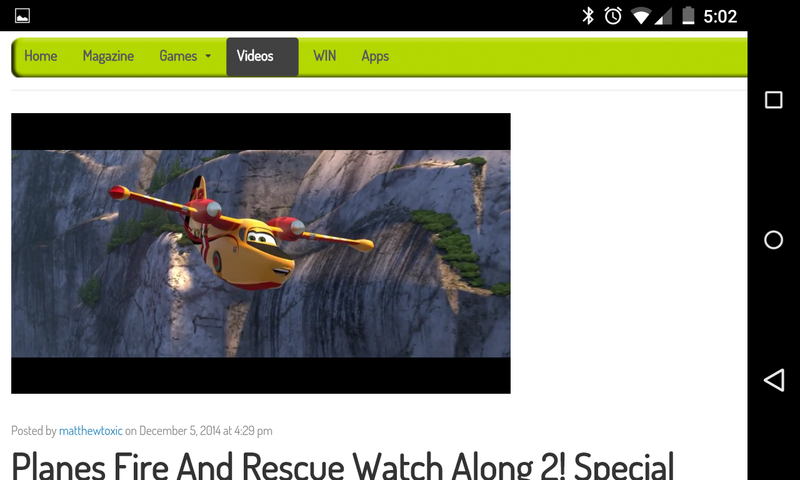 The girls and I took part in a watch-along screening of Planes 2: Fire & Rescue with Toxic magazine. The watch along was a new experience for us and it was really interesting. Toxic mag hosted a variety of clips on their site featuring out takes, deleted scenes and interviews with the creators. It was great to get such an insight into the film. 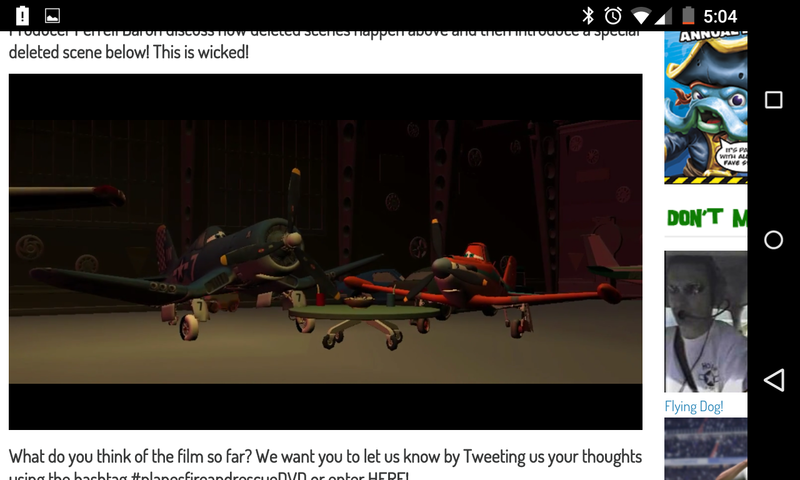 Both girls enjoyed watching the first Planes movie and so I was eager to see what they thought of the new Planes 2 movie. They were engrossed in the story line from the second it began and I was impressed with the dedication at the start. The film follows Dusty and watches him become a real life hero along with his amazing team. The girls really enjoyed watching Planes 2 : Fire & Rescue, it is a great family movie to entertain on these winter nights. We were sent a loan Blu Ray [which has been returned] to watch and share our thoughts on the film.